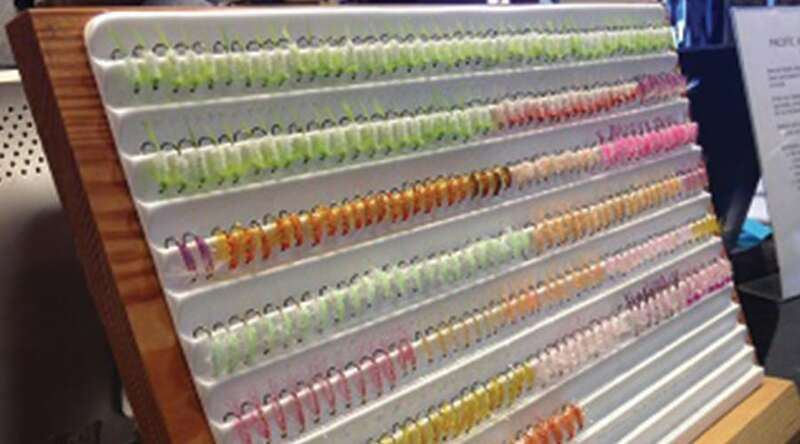 Join Pacific Angler for a 3hr evening seminar of tying flies specific to catching salmon on our coastal beaches. Without a doubt, fly selection is critical while beach fishing. These flies are often not commercially available, so successful beach anglers learn to tie their own patterns. Your instructor will walk you through each fly pattern step-by-step. This Tying Beach Fly Patterns course is suitable for fly tiers with a basic knowledge. Students are required to supply their own vise, tools and materials. A 10% discount is available on fly tying materials and tools purchased for the course.